Ever growing demand and planned growth of production capabilities demanded implementation of more efficient processes for outbound goods planning. Previous system of planning of incoming trucks to the outbound ramp did not assure their steady and balanced utilisation within a day nor a week. Unevenly spread arrivals and loading of trucks could cause delay delivery of goods to customers. Data management without the use of Excel spread sheets. Ensure even distribution of truck arrivals by planning them into pre-defined time windows. Simple and quick reporting of information needed for decision making. 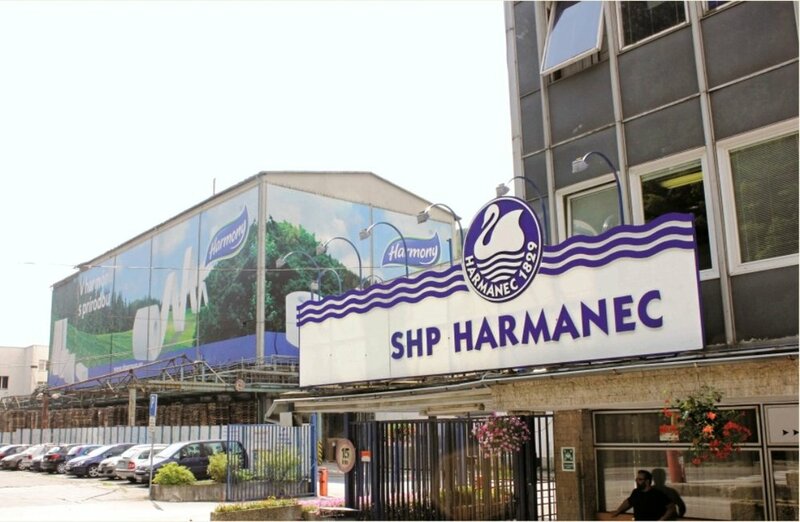 Efficient information sharing among carriers and suppliers (SHP Harmanec). Control over processes related to management of goods loading. Goods loading and dispatch optimisation. Provide access to required transports for registered carriers allowing them to signup into pre-defined time windows. Allow for planning of transports between the warehouses to increase single warehouse goods dispatch more efficient. Integration with the central ERP system ESO enterprise. First version of the TSS system has been delivered only 3 months after contract signature in autumn 2016. A system of planning into predefined time windows allows to plan goods loading in separate warehouses or loading bays of a company. The system utilizes information from the main ERP system. It provides access and the ability to register for transports and plan them into time windows to carriers, who transport goods to the customers. 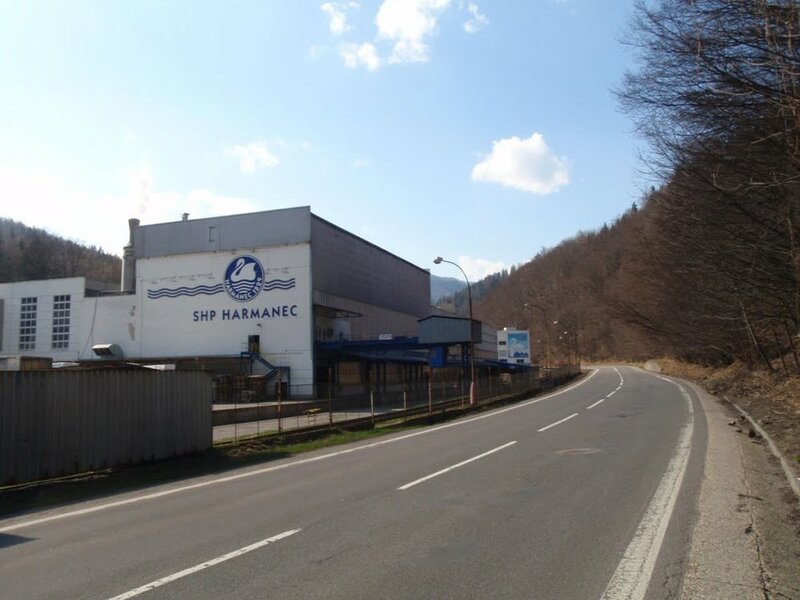 TSS allows to plan and optimize transports between warehouses and also to plan time windows for unloading of goods that SHP Harmanec purchases for further sale. Saving of an entire work shift on the goods inbound floor. Increased efficiency of goods and material inbound processes, stabilization and standardization of these. Simple way to watch transport affectivity, fulfillment and delays. Stabilized and standardized processes on outbound. Seamless transport efficiency (CPU calculation, delays) and quality monitoring. Elimination of costs hidden in processes. Firm control over number of trucks on the inbound and considerable reduction in unexpected trucks. 20% boost in number of expeditions. Reduced transport cost (by 15-20% yearly), unplanned production downtimes due to unsuficient logistics and stock levels.